Timeless Series is stocked in Mahogany, Cognac Cherry, Expresso and Walnut. Sleek, Clean Design with user friendly radius 3mm protective edging on all edges. Reversible construction for expedient and cost effective future changes. 1 inch construction throughout for added structural integrity. Durable metal fitments including PIN and CAM technology for ease of change and lasting durability. Locks with collapsible keys are included with all pedestal and storage units, excluding Hutch. Standard black fabric tackboard is available at an additional cost with all Hutches. Grommets are standard at all desk height surfaces and bridge modesty panels for easy wire access. 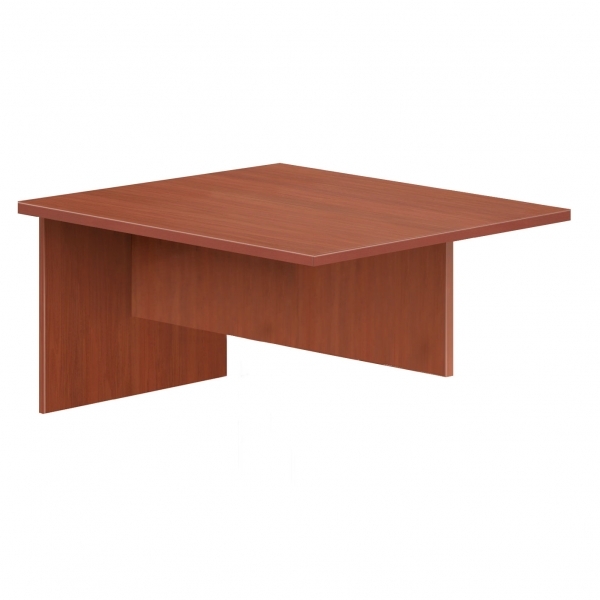 Timeless offers you a full range of matching free-standing components including Pesdestals, Laterals and Combination Pedestal/Laterals to complete your office storageand additional worksurface needs. Most of the Timeless series are KD for your added convenience of freight delivery, easier handling through doorways, stairs and elevators. 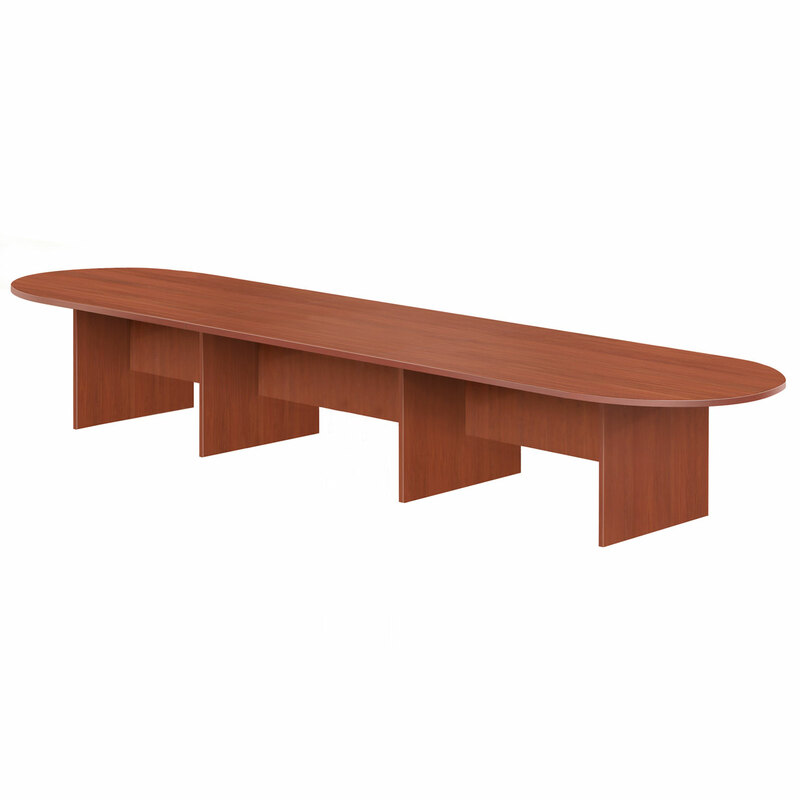 TIMELESS CENTRE TOP (2Ft) insert for Conference Table ..
Website Design and Development by Xenali Inc.